Australia’s Favourite Pizza Now Yours? 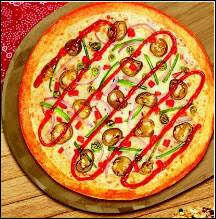 Eagle Boys Pizza, one of Australia’s largest pizza chains is now in India. Has been for a while with two outlets in Pune and four in Mumbai. The newest entrant, their fifth, is the Oshiwara outlet in Andheri West, closer home. Hence, I pay a visit on a rainy evening. While the parent company offers a variety of products including gourmet pizzas, gluten-free, low fat and healthy options, the Indian franchise too boasts of fresh ingredients, including a dough made several times in a day. The state-of-the-art oven in their kitchen which gets a pizza ready in minutes sans any smoke, is praiseworthy. The passion and dedication of the Director, Rakesh Nanda is evident. Settled in Australia for years and now back in India, he has started this chain and appoints franchisees who are equally passionate about pizzas. The outlet of course is ordinary, with basic seating. As most pizza joints, it thrives on take away and home delivery. A glance at the menu reveals a fair amount of variety. From a Basic Pizza to a Classic, and a Super to a Gourmet, with multiple toppings, they have them all. And yes in non vegetarian and vegetarian versions too. They also do two pastas – Tomato and Chicken Penne, desserts and a few drinks. Non alcoholic of course. Our Green Apple and Exotic flavoured mojitos arrive. Refreshing, but a tad too sweet. But then a pizza place is not exactly known for its mocktails. As long as it quenches our thirst. The spicy garlic scroll is served. I bite into it and a burst of cheese fills my mouth. The menu never mentioned cheese in this one. I am taken aback. The staff informs me this too has cheese as opposed to the cheesy garlic scroll. The difference? Only some more garlic and spice, I am told. The menu needs to explicitly mention the cheese bit, I suggest. The taste of the scroll is flawless. Spicy and creamy. The garlic could have been a bit more pronounced though. Delicious nevertheless. This is their innovation in terms of Sides instead of the usual garlic bread, Mr. Nanda informs me. We opt for a Chicken Supreme pizza from the Gourmet section and a Aussie favourite chicken in 7″ each. Sadly, the person taking our order does not ask us about our base preference ( thin n crispy or deep dish or cheesy blast or big cheese). We are served the Deep dish which has a really thick crust, not something am too fond of. However, a bite into the first one and I have no regrets. The crust is soft, not chewy like many other pizzas one often have. The freshness of the dough here plays a role for sure. One can taste the difference. The toppings are generous and fresh. Good quality stuff. The pizzas are affordably priced and come in 7, 10 and 13 inches. My vote goes to the Chicken Supreme. It is an interesting mix of several flavours. The cheese element is right too, not overpowering and yet, enough to make one enjoy a pizza. After all what is a pizza without cheese? The one with pineapples too is tasty but Chicken Supreme, emerges a clear winner. These two varieties, albeit in a small size, prove to be filling and we are unable to try a thin crust pizza. They have run out of dessert that day and so we are forced to skip that too. The triple chocolate pizza that they serve as dessert, surely sounds inviting. Reason enough for me to go back. The staff needs to be a little more adept at communication and be able to explain the menu better. The Pizza definitely scores over some other chains. They have some exciting offers too on Mondays and Wednesdays. Worth checking out. 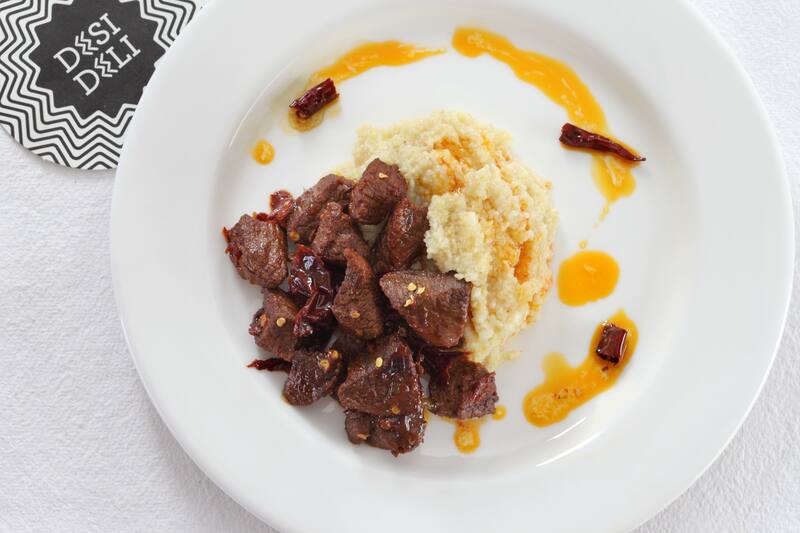 Pan Asian meals are sure shot winners. Most of us enjoy these and I am no exception. And with a new Wok Express opening in Bandra, I decided to pay a visit. Reasonably spacious, with a no-frills atmosphere, Wok Express was packed on a weekday for dinner. A good sign for them, I thought. The menu is varied enough with dim sums, bubble tea, and of course the Wok meal served in a box comprising a base of noodles (udon, flat wheat, ramen) or steamed rice,with veggies or chicken, fish, prawns and a delectable array of sauces. Sambal. Toban, Teriyaki, Pumpkin curry sauces sounded out-of-the-ordinary compared to the usual black pepper, chiili basil et al. There is a fair amount of vegetarian options too. I settled for Har gau prawns, as I can never resist prawns. And this classic is my favourite. Steamed to perfection with a moist and tasty prawns filling, i was off to a good start. My Thai Bubble tea was a bit of a disappointment. Attractively presented, the flavours sadly were not so exciting. Some how never enjoyed the tapioca pearls. Have tasted better ones in Bangkok. The crystal dumplings too were well-made. Had a bite to them and the texture with the right amount of crunch, was appeasing to my taste buds. The staff appeared a wee bit confused with the orders. Probably teething problems so typical of a restaurant of any stature or size. My wok with Udon noodles (my favourite), fish and prawns, the sweet and spicy sambal sauce, a generous amount of veggies and roasted peanuts, cilantro, friend onions, as condiments was a flavourful and wholesome wok. One selects one’s own ingredients and ticks them on the box. The person behind the counter then prepares it as per your selection. As I picked up my wok (it is self service), it struck me that the quantity was enormous. 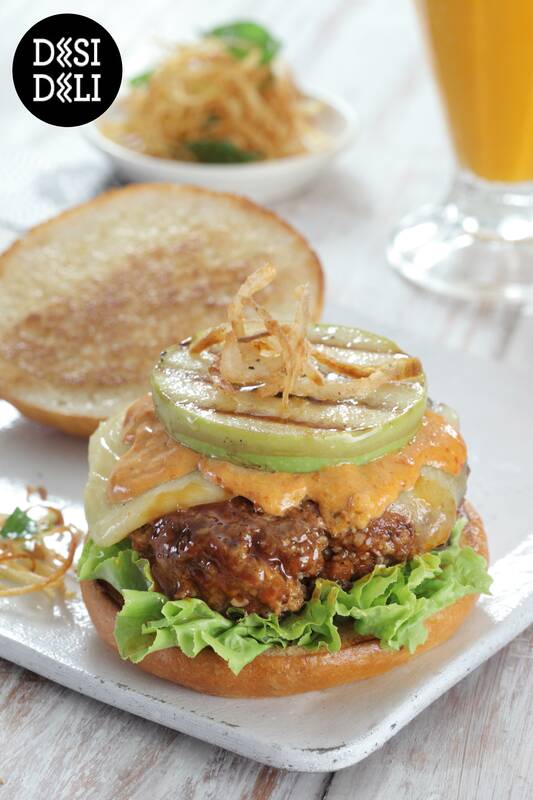 Absolute value for money, given the quality of the ingredients and the generous helping. I was blown away by the medley of flavours in my mouth. The sambal sauce offered the perfect balance of sweet n spicy flavours. Textures too were plenty- crunchy, smooth, melt-in-the-mouth. The bell peppers, zucchini and carrots, added the health quotient to my meal. Good stuff. It reminded me so much of the meals I had in Bangkok eons ago. Finally, India had places to match that quality of Pan Asian food. The medium sized wok itself was so filling, could well imagine what the large one would be like. Priced between Rs 190- Rs 240 for a medium sized wok, it is really easy on the wallet and something which will go down well with the youth too. What is nice is that the menu keeps changing every few days, so one never gets bored. The day’s special is highlighted on a black board. The Tab Tim Grob aka water chestnuts in syrup n coconut milk though refreshing in summer is not something I enjoy, so decided to give it a miss. Wish there were more options. 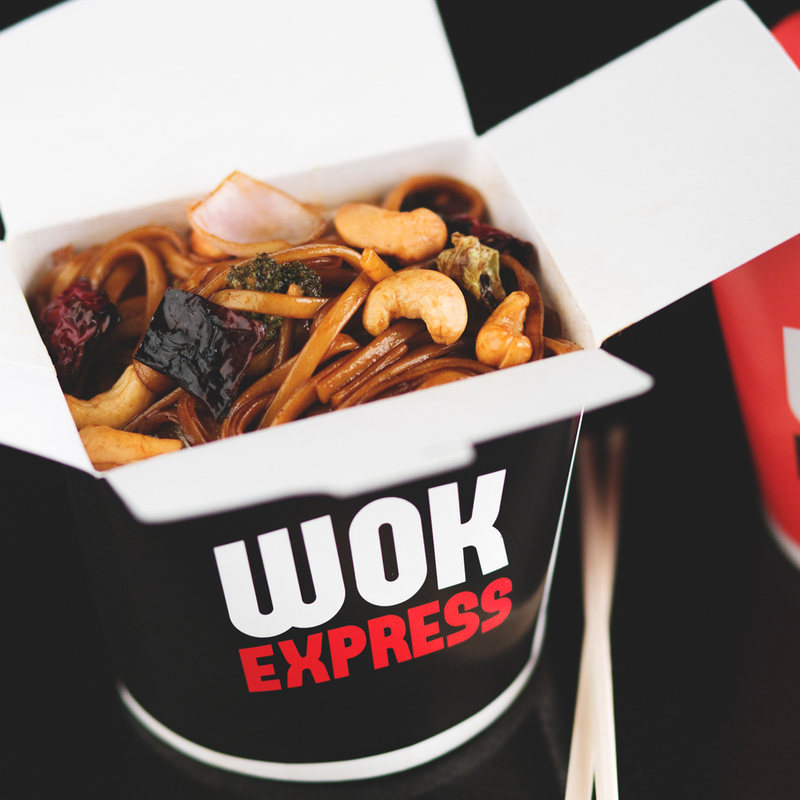 Wok Express is the perfect place to devour a good meal, in a jiffy and head back to work or pick it up and relish it while you are on the go. Just what this fast-paced city of Mumbai needs. All day dining places hosting a food promotion- a particular cuisine, no matter which one, Indian or global, are somehow never my idea of savouring a cuisine. As part of a regular buffet, these dishes get lost. 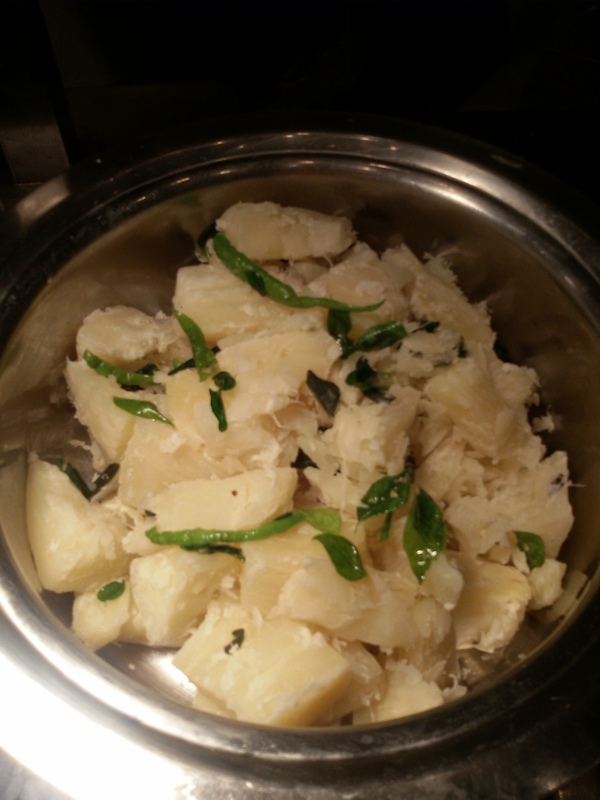 Their flavours get subdued, the appearance low key, as these dishes are often resting on the buffet table for hours. But Chef Saji Alex proved me wrong. Hosting a Kerala food promotion at Lotus Cafe, JW Marriott Mumbai, he managed to retain the flavours and keep the textures and presentation intact. The hallmark of a good chef. 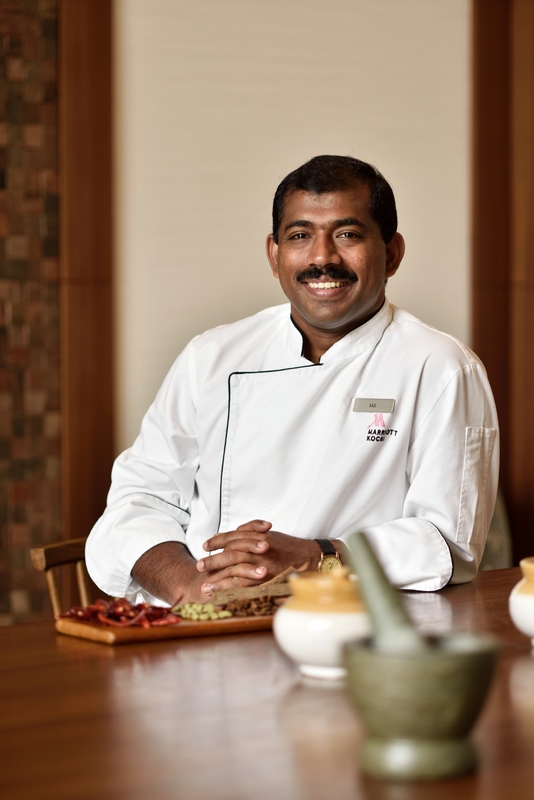 He had carefully and painstakingly created a menu wherein gourmets could relish traditional delicacies from North, South and Central Kerala- something every foodie year for. I was truly going to have the best of Kerala cuisine. Sadly, Biryani was not a part of tonight’s menu as some of the dishes are changed everyday. Mutton Pepper Fry, Malabar Fish Curry, Prawns masala, a delectable dry Pork preparation et al. The array of dishes was mouth-watering. Vegetarians too could not grumble as he had taken care of that too. Vazhappu Cutlet, Manga Curry, Avial, Vegetable Korma, Ghee Rice and Nadan Choru were a part of the spread.A traditional meal from Kerala is incomplete without a generous helping of Payasam. Pal Payasam, Pal ada Payasam and Godambu payasam. One could taste all three. Fennel, curry leaves, pepper, cinnamon, cardamom, were spices which were omnipresent in most of the dishes, being the mainstay of Kerala cuisine. Coconut either in milk or paste form too found a way into most of the dishes. Not that we were complaining, as all the dishes were cooked to perfection and had subtle flavours, which one could enjoy course by course, pairing the right curries and dry dishes with the Malabar parotha, idiappams or red rice. Nowhere did the use of spices overpower the key ingredients- meat, fish or vegetables. An absolute delight for the taste buds. Each dish had an aroma of its own. All the masalas had been prepared in house by the chef. The authenticity of the dishes was evident. There was a home-style feel to his cooking. That’s what set is apart. The soft and succulent pieces in the mutton preparation, wrapped in dry spices, surpassed my expectations as did the mildly flavoured, tapioca dish. It was a sublime experience. Chef Saji’s passion is hard to miss. Personally supervising the food and ensuring each guest was satisfied with the food, he is a master of his craft. 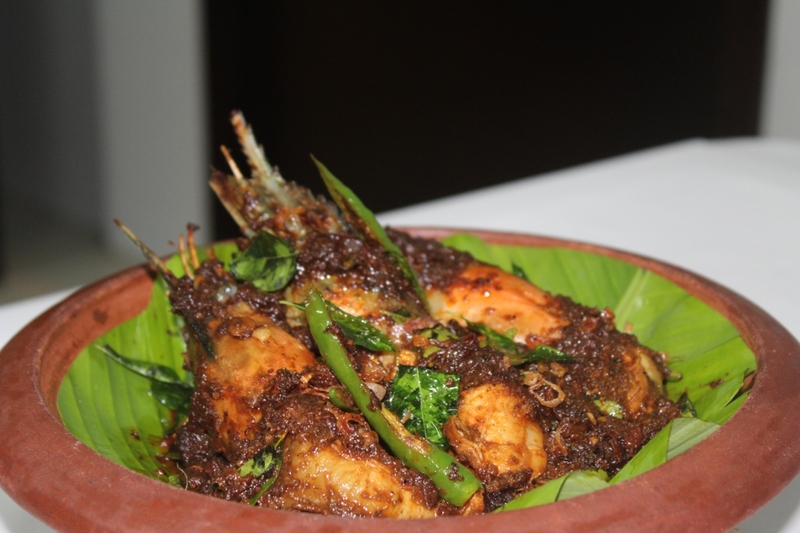 Interestingly, even though Kerala cuisine and Goan food have so many similarities, yet, each is so distinct. It was easily the best meal I have ever had at the Lotus Cafe. Chef Saji took this place to new culinary heights. Being a Friday evening, the chaos and lapses in the service were understandable. Yet, Sumit, taking care of our table did a commendable job and was alert and helpful. I left Lotus Cafe in a better mood than I had entered. Chef Saji had floored me with his culinary expertise. 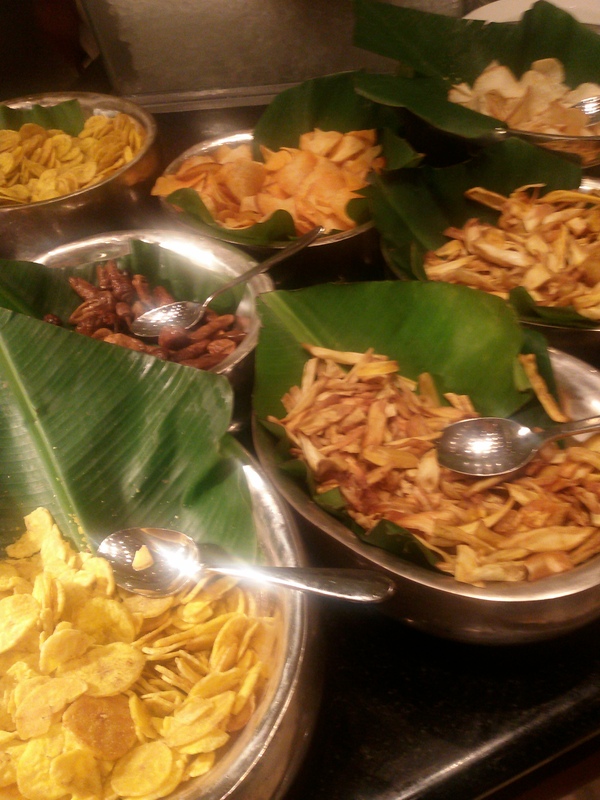 On till June 18, if you are a fan of Kerala cuisine do not miss this opportunity.